New evidence has arisen that Dear Esther and Amnesia developer The Chinese Room's critically acclaimed PlayStation 4 game Everybody's Gone to the Rapture will be coming to PC. 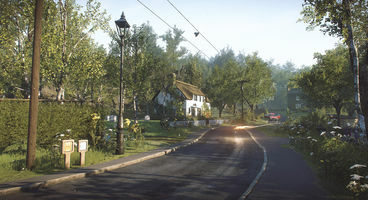 This time, it's promotional material from AMD that's given away the existence of the upcoming port. According to the patch notes for the Radeon Software Crimson Edition Graphics Driver Installer for Windows 10 64-Bit, the update includes new support for the Oculus Rift and HTC Vive, Hitman and... Everybody's Gone to the Rapture. 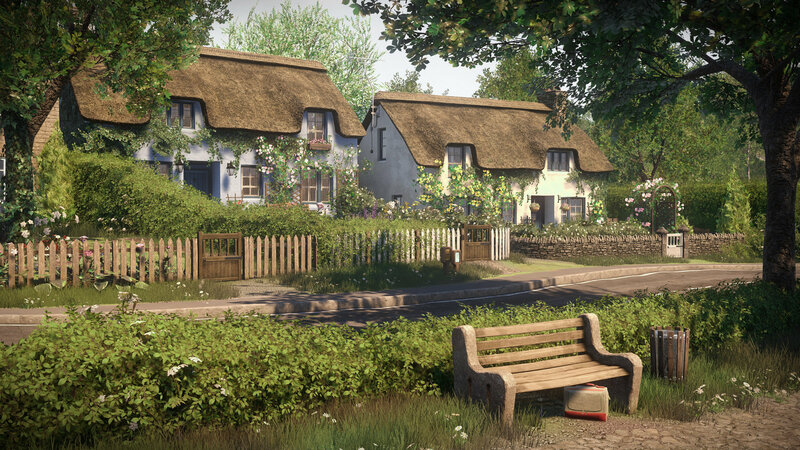 Everybody's Gone to the Rapture was first announced way back in 2012 as a PC game to be released in 2013, but since then, it became a PlayStation 4 exclusive. 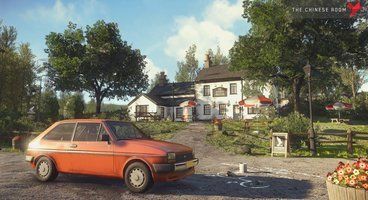 If the game was listed on patch notes for a graphic driver update, that seems to indicate an announcement will be coming soon, so stay tuned as GameWatcher keeps an eye on the situation.